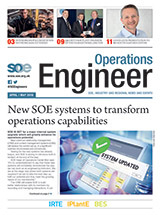 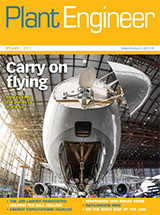 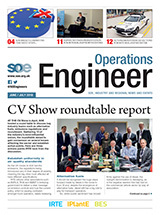 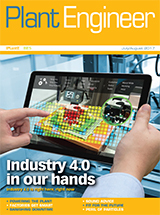 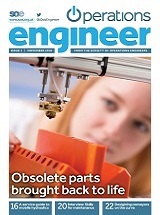 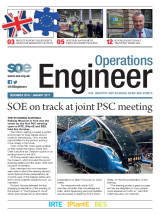 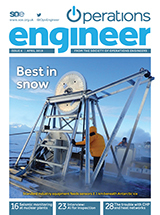 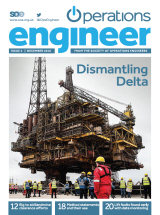 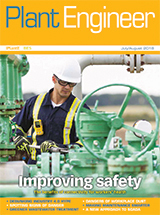 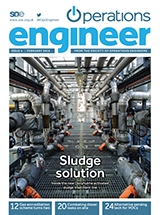 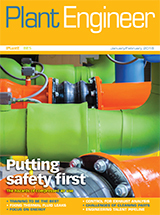 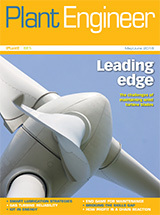 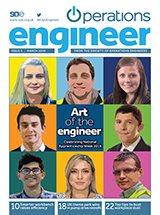 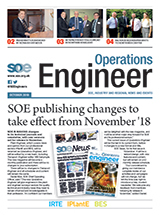 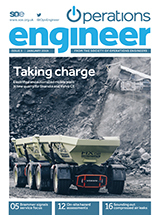 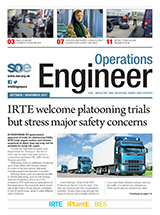 Operations Engineer was launched in November 2018 to build on the heritage of Plant Engineer magazine, which has for more than 70 years been a key source information for engineers and technicians. 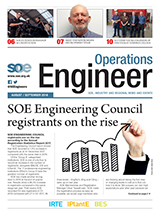 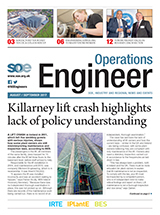 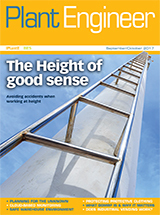 It is published monthly and is distributed free of charge to UK members of the IPlantE (Institution of Operations Engineers) and BES (Bureau of Engineer Surveyors) Professional Sectors of SOE (the Society of Operations Engineers). 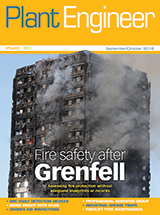 For members outside of the UK, the magazine is available as a digital download. 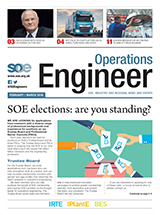 For more information about SOE and how to join, click here.